In all electronic devices we find circuit boards inside them, in this article we will discuss about the most common circuit boards that can be found in a normal computer. Motherboards, ISA cards, graphic cards, memory card etc. Most circuit boards contain all sorts of precious metals: Gold, Silver, Palladium and sometimes Platinum. 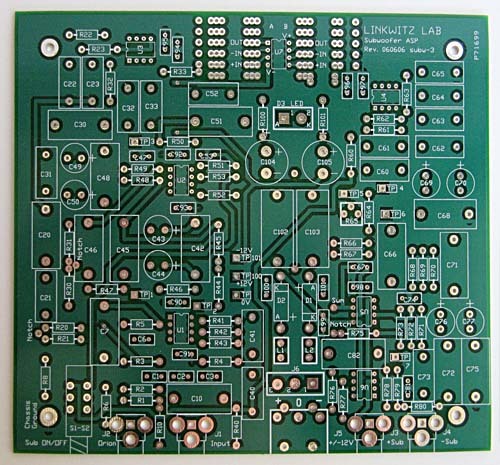 All circuit boards contain base metals: Copper, Nickel, Aluminum, Zinc, Tin, Lead and Iron. 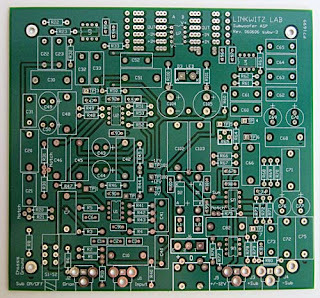 As well, small amount of hazardous elements like Beryllium, Barium and others that has to be considered while processing scrap circuit boards. 1) North and south bridge, written as “INTEL” chip contains microscale gold wires inside and gold plated traces between the ceramics to the fiber. 2) Female connector pins, plated with gold. 3) Integrated circuit, also known as quad IC, contains microscale gold wires inside. 4) Visible gold plated pins and edges do not need mentioning. All the pins on the motherboard plated with gold is actually a copper pin coated with nickel and then finally coated with pure GOLD so as to reduce rusting of the pins. Scrap your computers metals, and EBay off the gold, if you only had 3 computers the yield will be so low it will be near impossible to recover, you may have up to 1/100th of a gram in all of it. You have finished reading Presence of Gold and Other Precious Metals in Circuit Boards and many articles about Tech Gallery in our blog this, please read it. and url link of this article is https://littlebitjohnny.blogspot.com/2013/01/presence-of-gold-and-other-precious.html Hopefully discussion articles on provide more knowledge about the world of new tech gadgets.